Our Cattery is young and not very big, but in such catteries the animals have more care and love. Animals are observed by professional veterinary in the cattery. They are vaccinated by qualitative vaccine on time. They receive all necessary vitamins, qualitative feed. 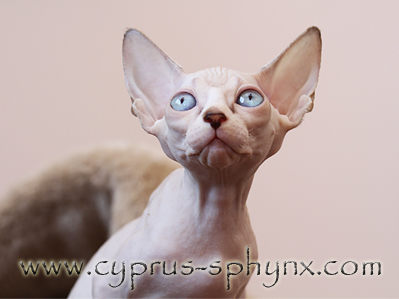 The task of our nursery is to grow up a strong and healthy cats according to standard, which will be decoration of different exhibitions and bring happiness and joy to their owners.